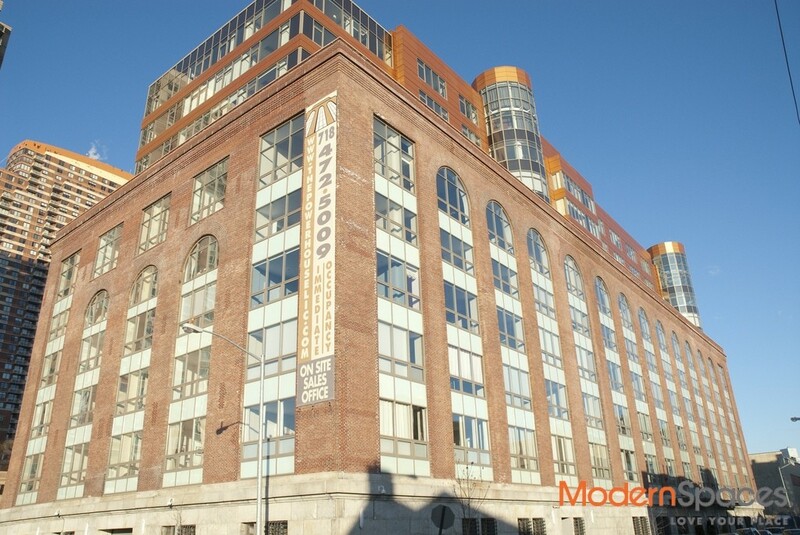 World-renowned architect Karl Fisher and distinguished interior designer Andres Escobar breathe new life into a turn of the century Pennsylvanian Railroad power station transforming it into The Powerhouse, luxury residences on the East River. 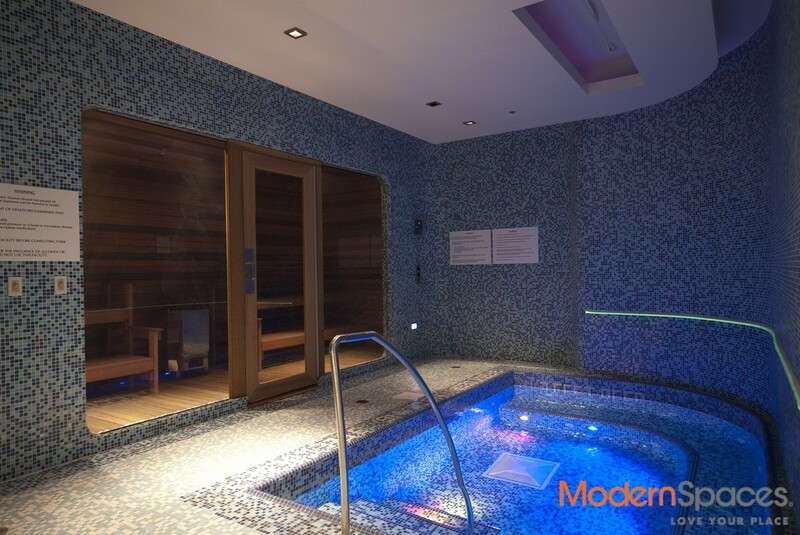 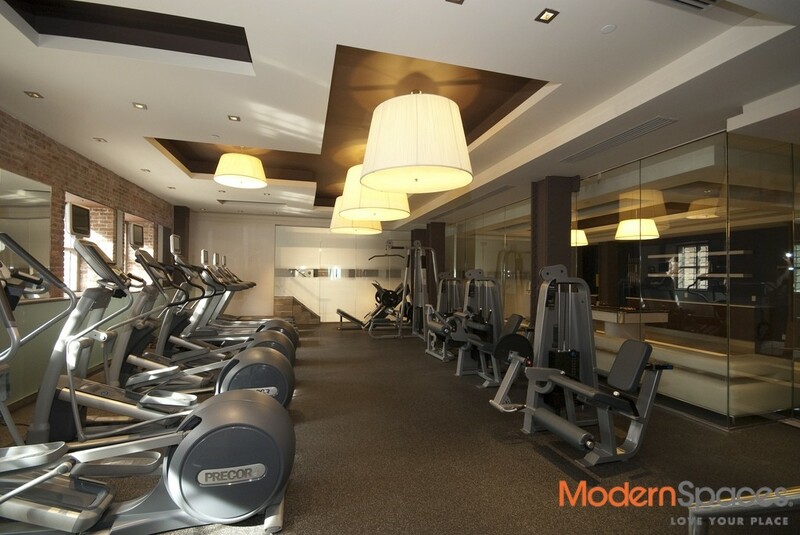 The Powerhouse redefines the meaning of amenities propels you into luxurious living. 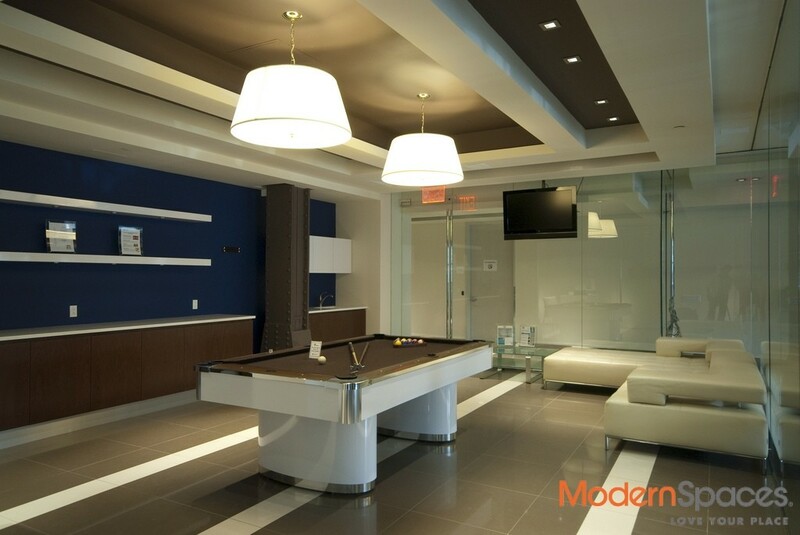 + A 24/7 concierge welcomes you to a sun-drenched, polished concrete floored, white paneled spacious lobby + Relax in The Lounge equipped with a pool table, plasma tv and a wet bar + Movie night in The Screening Room fully outfitted with cinema-caliber projectors and screen + The Playroom offers fun for the little ones. 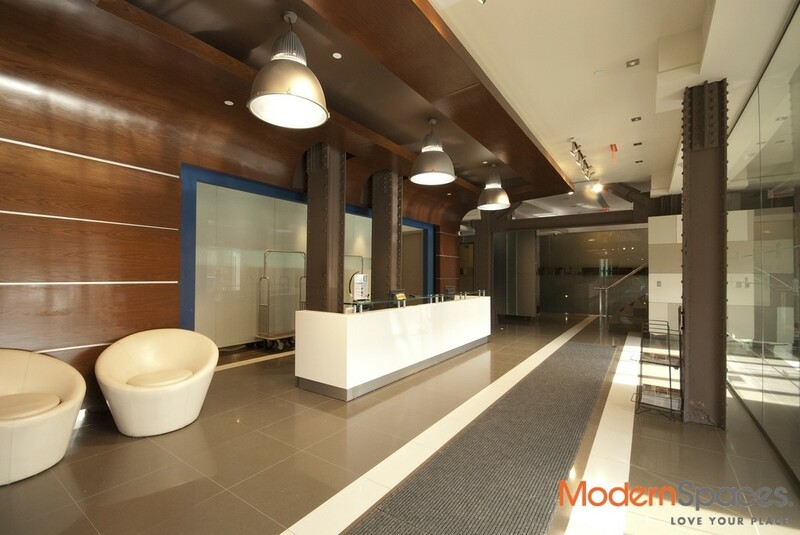 + Cold storage for worry-free grocery deliveries + Stay wired with free building-wide wifi + Work from home from our full-service business center + Ride your bike or drive your car there’s on-site parking for both + Break a sweat at the state-of-the-art fitness center + Unwind at The Aqua Grotto a full-service spa featuring a social sauna, whirlpool, massage services and a range of beauty treatments + Take in the panoramic cityscape from the Roof Garden With 177 units including 81 unique layouts and 16 duplexes, loft living reaches new heights. 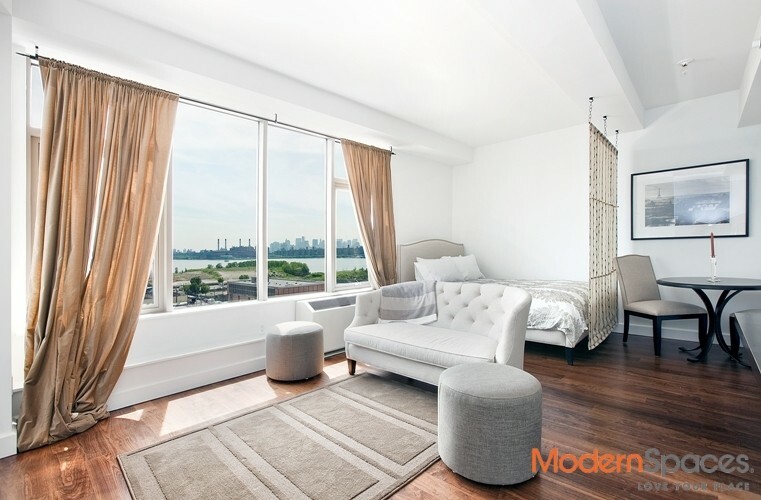 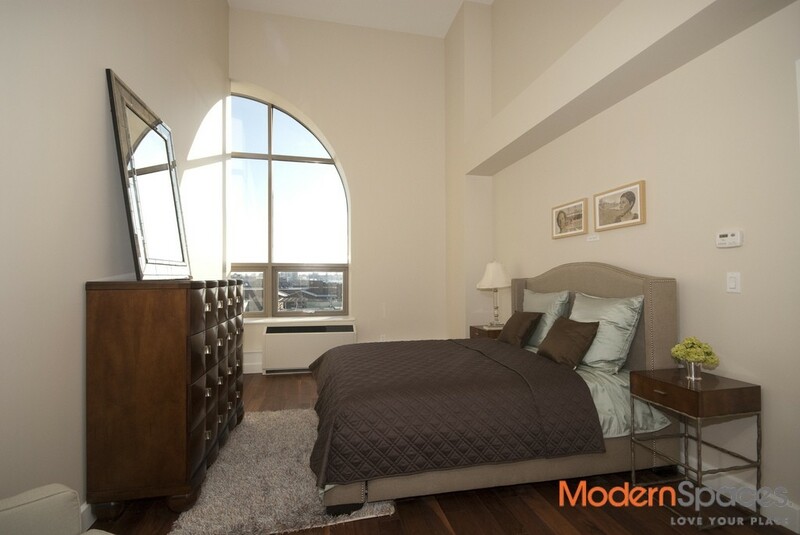 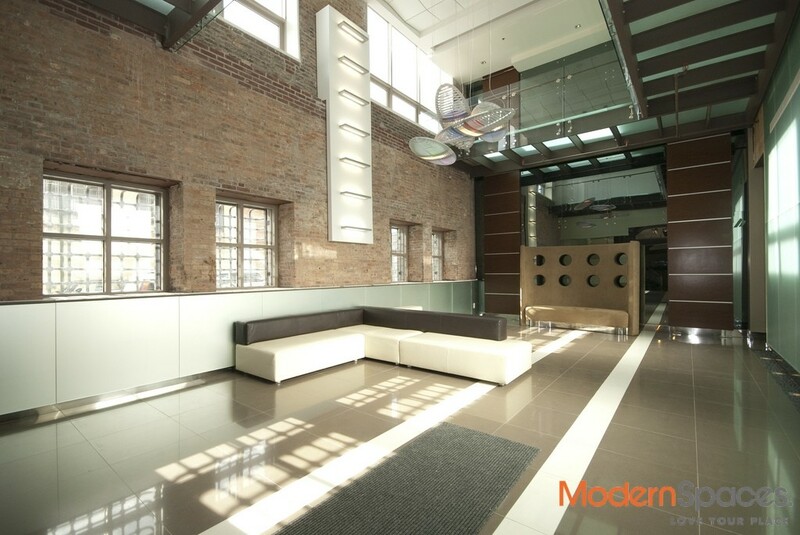 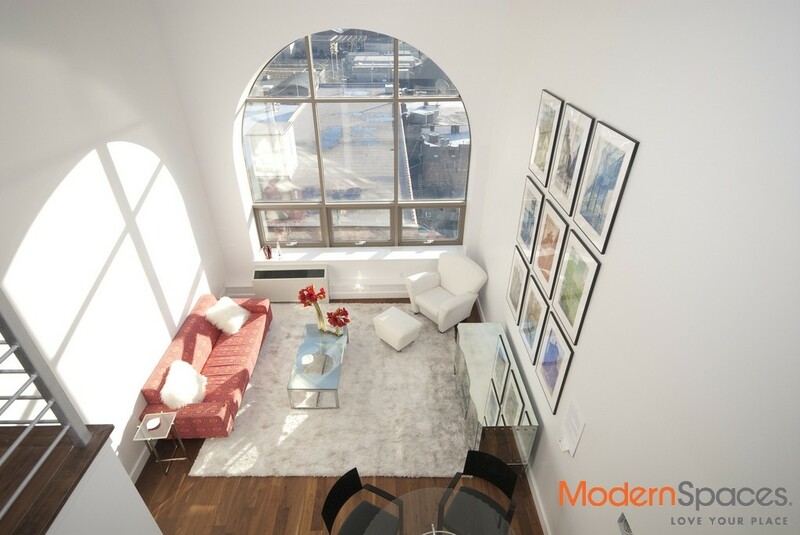 Choose from apartments with 20 ft ceilings, iconic arched windows and unique glass rotundas with views of the East River. 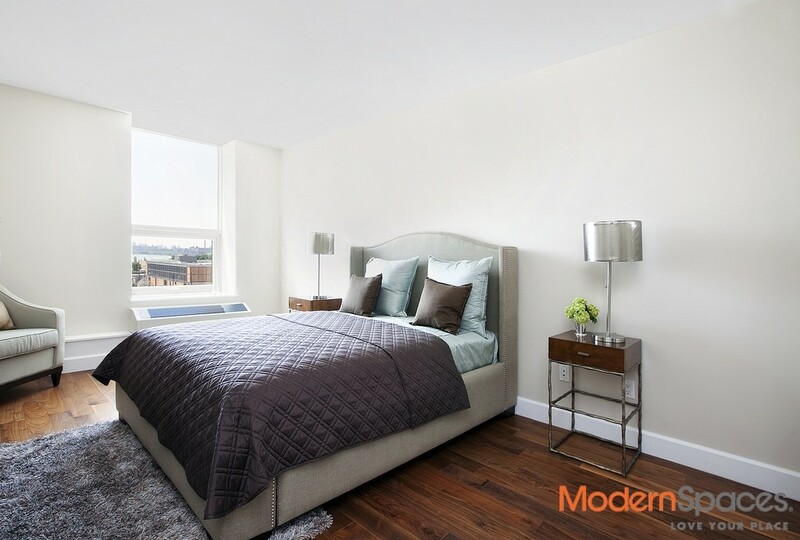 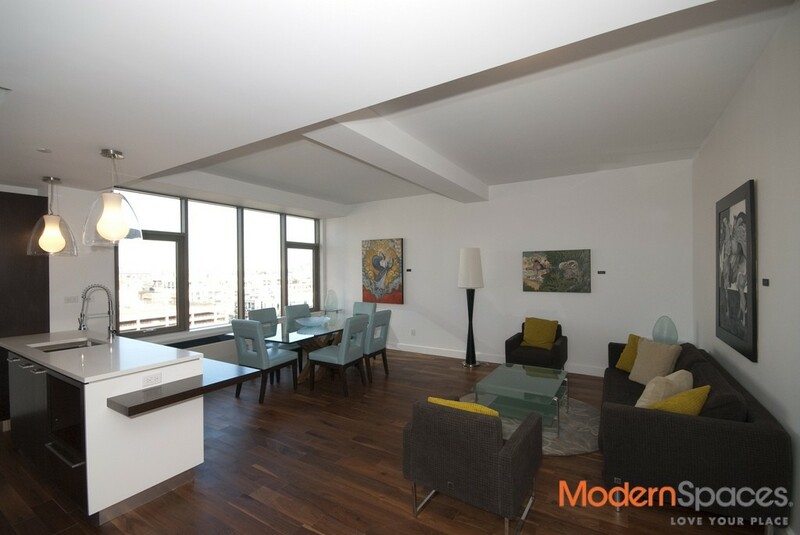 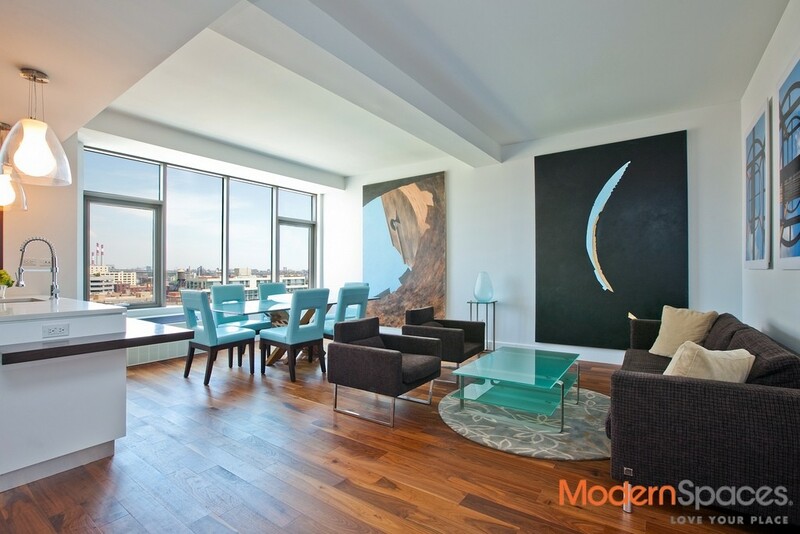 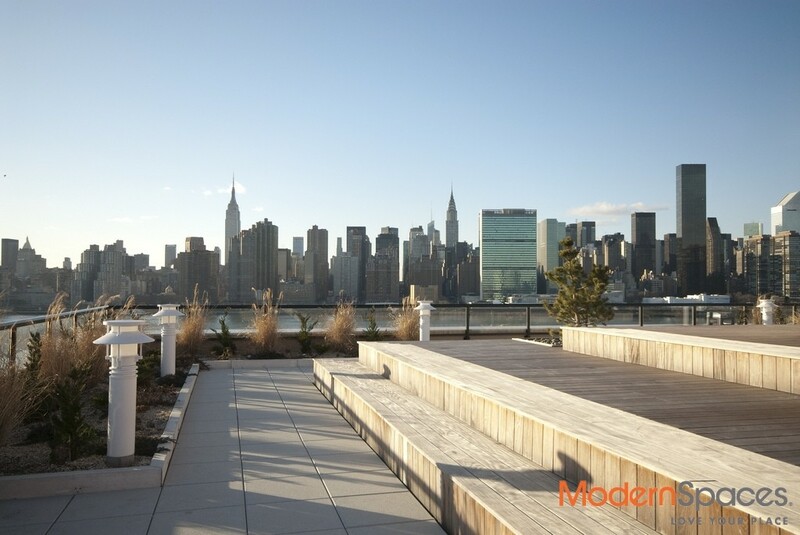 Each apartment comes with gorgeous American walnut wood floors, video intercoms and modern kitchens and baths. 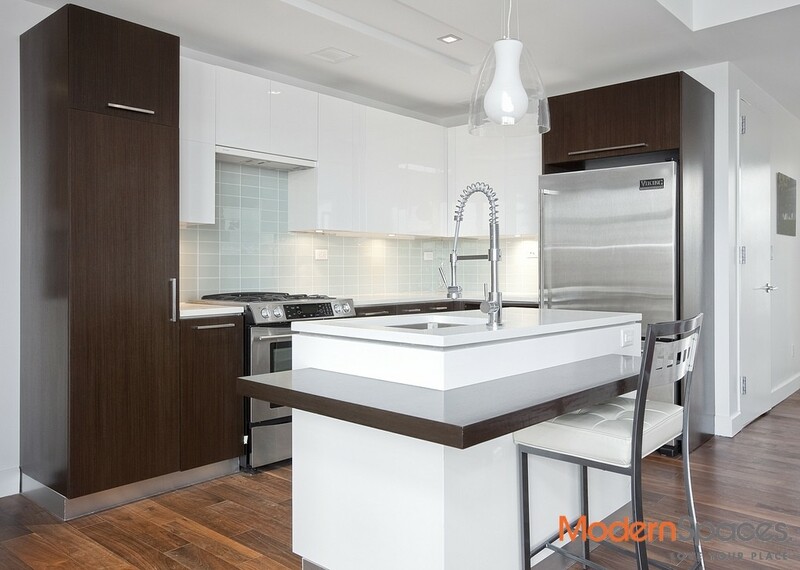 + The gourmet kitchens are composed of spacious white lacquer cabinetry, deep brown accents, green glass back splashes, stainless steel appliances and quartzite stone countertops complimented with a wenge wood breakfast bar. 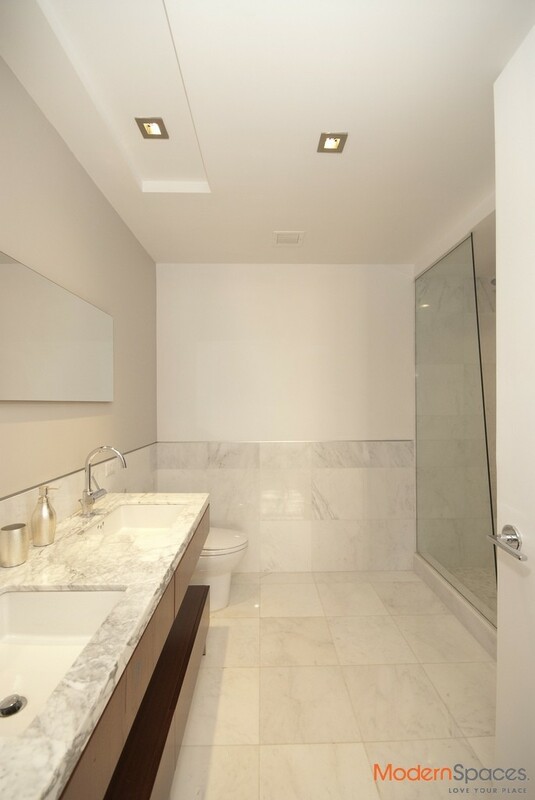 + Lush touches like Italian marble walls and floors, floating Italian double sinks, overhead rain shower, Kohler sink and Grohe Fixtures, define the master baths. 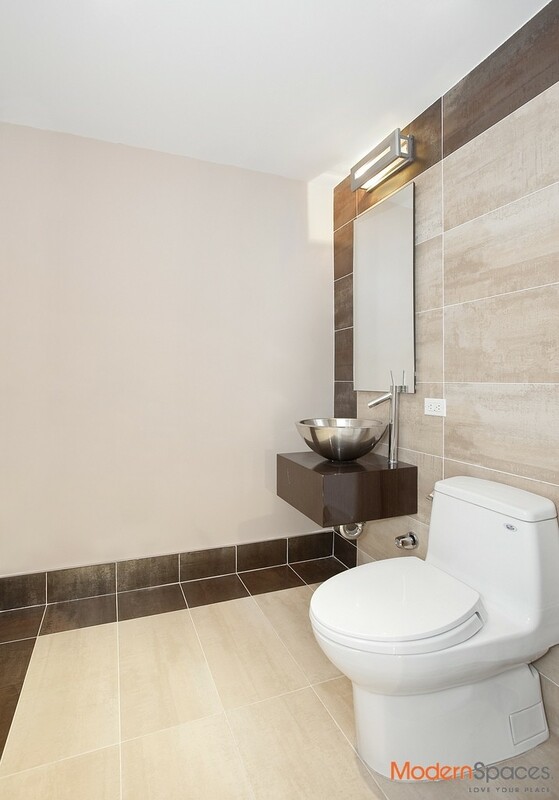 + Soft beige ceramic tiles round out the spa-inspired second baths featuring a deep soaking tub, Lacava sinks, Kohler fixtures, a combo marble and wood vanity.